The simplicity of this microphone stand translates to reliability. 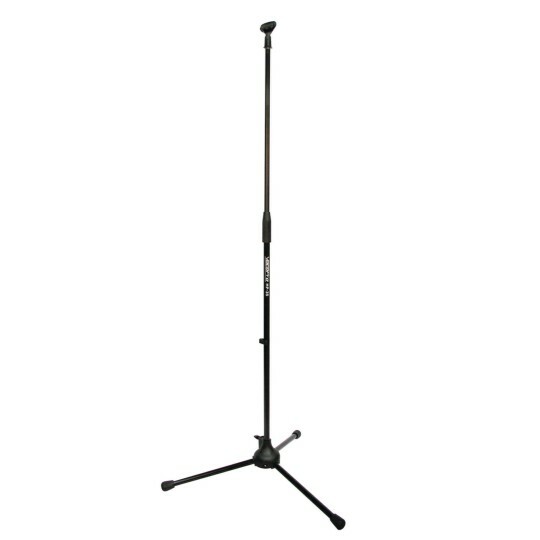 It offers everything you would expect from a mic stand, but also folds down to a compact size for easy transport. Stand can extend from 36" to 65".